Comfortable and efficient runnig shoes with exceptional rebound characteristics. 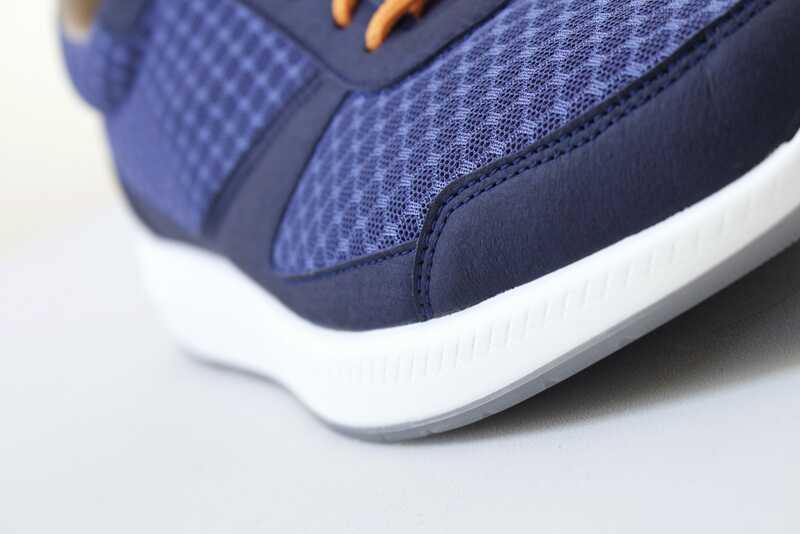 The unique and reengineered PU midsole of the Integer Run Rebound combines reliable fundamental stability with highly efficient rebound that eases every single step and offers unparalleled comfort. 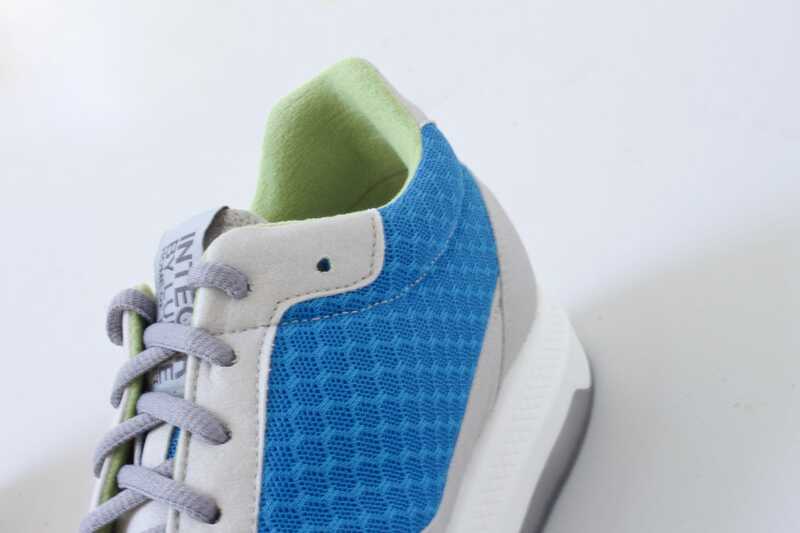 During developement, special care was taken to ensure the longevity of the integer run - this ensures that the outstanding spring and cushioning properties of the new midsole are maintained for a particularly long time. 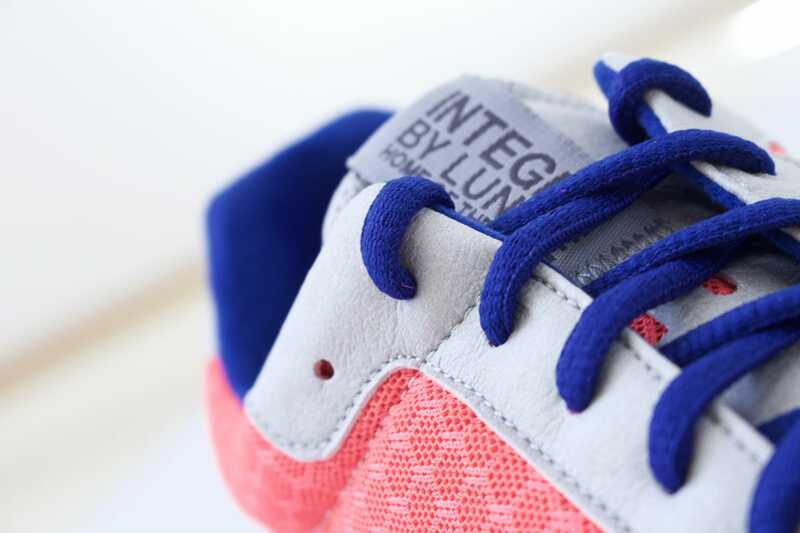 The new profile and the increased strength of the outsole also ensure secure grip and minimised wear. 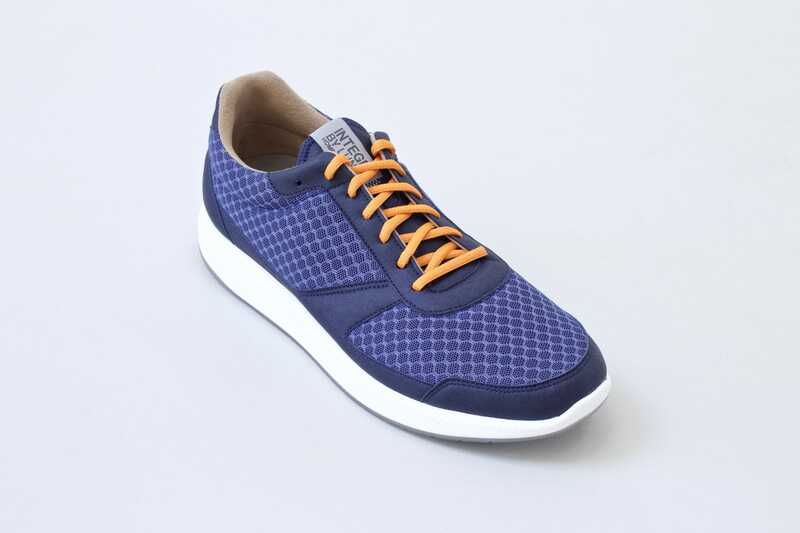 The combination of heat-regulating, highly functional microfibre and breathable mesh fabric ensures excellent air circulation and accelerated moisture transport to the outside, while the fine inner lining gently fits the foot and ensures the highest quality, Lunge-typical wearing comfort. 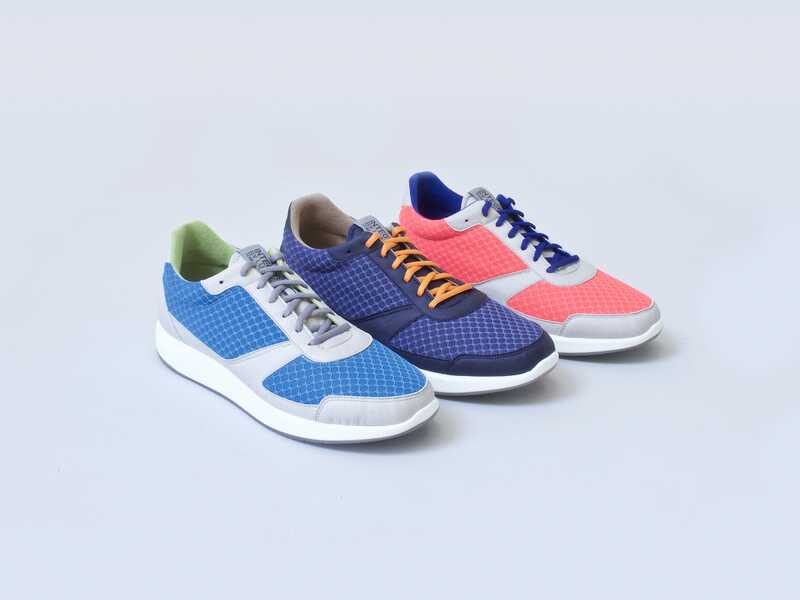 The excellent wearing comfort of the Integer Run Rebound is completed by a refined version of our Feetality insoles, whose new material composition contributes to the shoe's pleasant rebound effect. 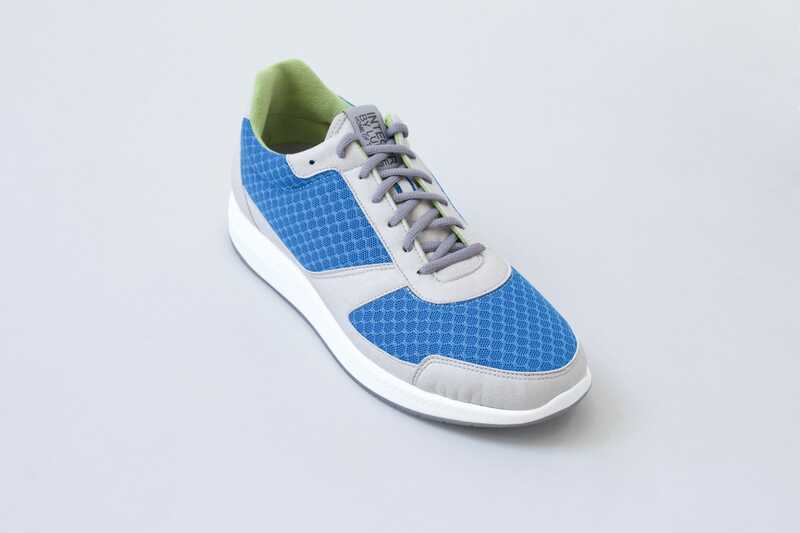 This new Feetality version will initially be shipped exclusively with the Integer Run Rebound. Not sure which size to order? In order to find the right size, we strongly recommend to measure the length of your feet and opt for the size that corresponds to your measured length. Please check our sizing guide to find the recommended foot length for each size na dlearn how to measure correctly. Do you offer international shipping? We will gladly ship to all EU countries and Switzerland. 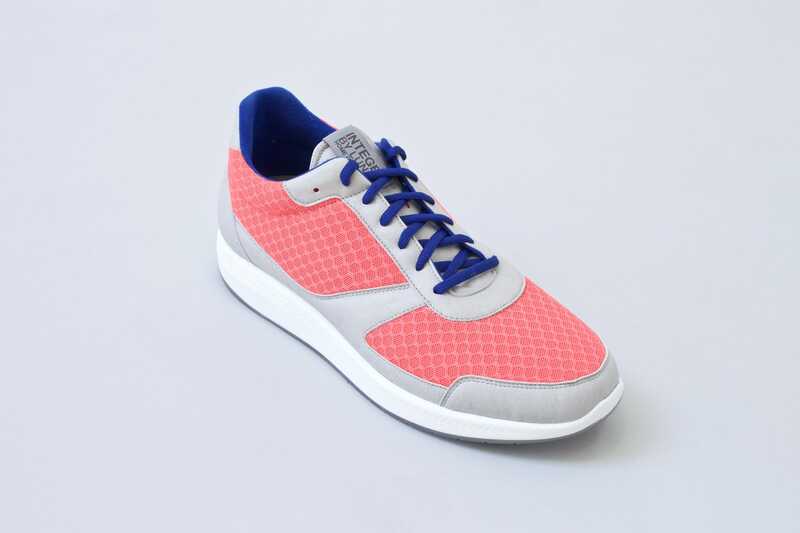 When can I expect my shoes to arrive? Unless a product is marked as out of stock, it is immediately ready to be shipped. Our logistics partner DHL collects your order daily in the morning and usually delivers it within 1-2 business days in germany and 3-5 business days to all other european destinations. Please note that payments via SEPA transfer will add another 1-2 days of delay as we have to wait for your payment to arrive. Payments via Paypal, credit card or Amazon will be completed immediately. How do returns and exchanges work? Returns and exchanges are free and easily done - please learn more here.